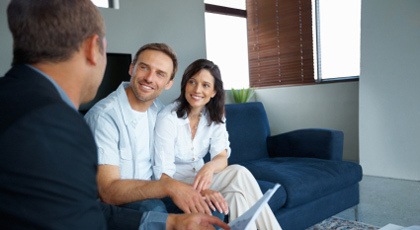 Buying a home is one of the biggest decisions of your life, and it can be intimidating for first time buyers who are unsure of how the process works. As an experienced realtor in the greater Madison area, I will walk you through the process of buying a home in Wisconsin, communicate openly with you, and make sure your voice is heard each step of the way. Below, I have compiled a general outline for first time buyers to help you gain an understanding of what to expect. For more extensive information and explanations, as well as my first time buyer testimonials, I invite you to view my BLOG entry for First Time Home Buyers. 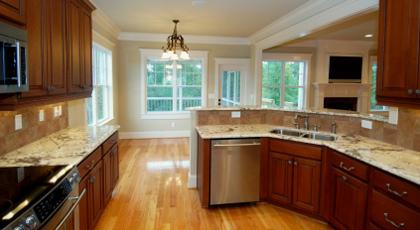 I advise my clients to consult with a mortgage lender before beginning the process of searching for a home in Wisconsin. Once you have secured loan pre-approval from a mortgage lender, you and I will have a very firm understanding of the homes and neighborhoods that are in your price range, and this helps me tailor a completely personalized home search. 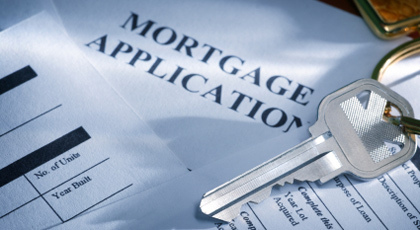 I work with several excellent mortgage lenders in the Madison area and will be happy to recommend the services of those who are most experienced and most dependable. Searching within your budget and the specific criteria you require in a home, I will continually present you with listings of all available Madison area properties as they enter the market. You’ll decide which homes you’re most interested in, and I’ll schedule showing appointments and guide you through tours of the homes. At the showings, you and I will take careful notes so that afterward, you are able to confidently hone in on the home that is best for you. Writing an offer can occasionally be as simple as naming a price, and receiving immediate acceptance from the home seller. In a perfect world, everything would be just that easy! More often, price negotiation is required between buyers and sellers. 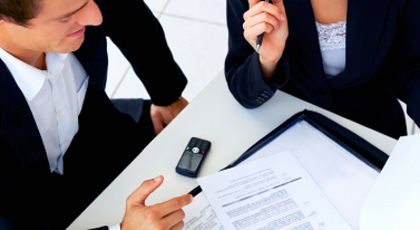 In these cases, having an experienced buyer agent on your side is an immense advantage. With my detailed and up to date knowledge of home values in each neighborhood, I am able to confidently lead your negotiation and secure your dream home at the lowest possible price. In Wisconsin, home inspections are usually optional, but I highly recommended that my buyers take advantage of this service. 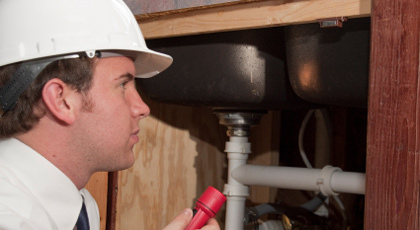 An inspection can end up saving you tens of thousands of dollars on home repair and maintenance, in the long run. I work with Wisconsin’s most trusted home inspectors, and I will be present at your home inspection to see that no stone is left unturned and you are protected from any unseen dangers or damage to the home. Once your offer to purchase the home has been accepted and the home inspection has been satisfactorily completed, it’s time to let the bank or mortgage lender know that you’re ready to buy. 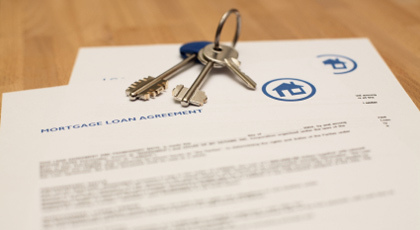 Your bank or mortgage lender will arrange any meetings necessary to sign all of the paperwork for your Wisconsin home purchase, including setting the date and location of your closing. Nobody likes surprises on closing day, so prior to this date, I will work with you to make sure that all necessary paperwork and information is in place for a smooth transaction. We will remedy any home inspection issues that may have come up, perform a title search on the home to ensure that the title is clean, and if required, we’ll see to it that your homeowner’s insurance is in place. 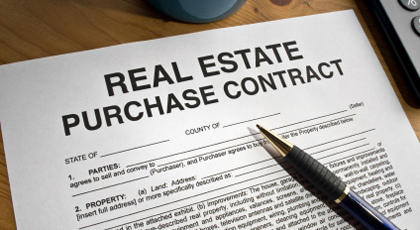 It’s not uncommon for weeks to go by between the date that the buyer last sees the property and the closing. In order to fully protect you, we will schedule a final walk-through immediately before the closing to make sure the home is in the proper condition. I will be present at your closing, along with the seller and their realtor. Prior to closing, you will have read all the information provided to you, and I will have answered any and every question you have about the paperwork. New forms and contracts will also be presented to you for signing, at this time. Be assured that you will be able to take your time and consult with me so that you completely understand every word before you put ink to paper. Once the closing is done, the house is yours and you’ve become a proud, Wisconsin homeowner! Let the celebrating begin!